Upgraded & refined. 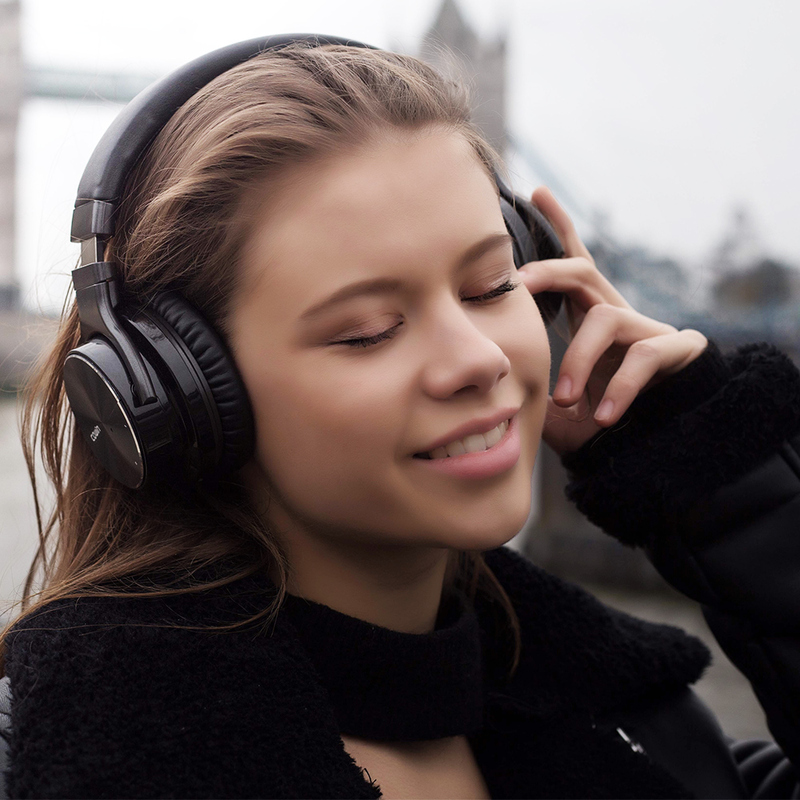 2018 updated Professional Active Noise Cancellation software keeps noise out & music in. Pillows for your ears. our ear cushions are ergonomic & protein based with 90° swivel. 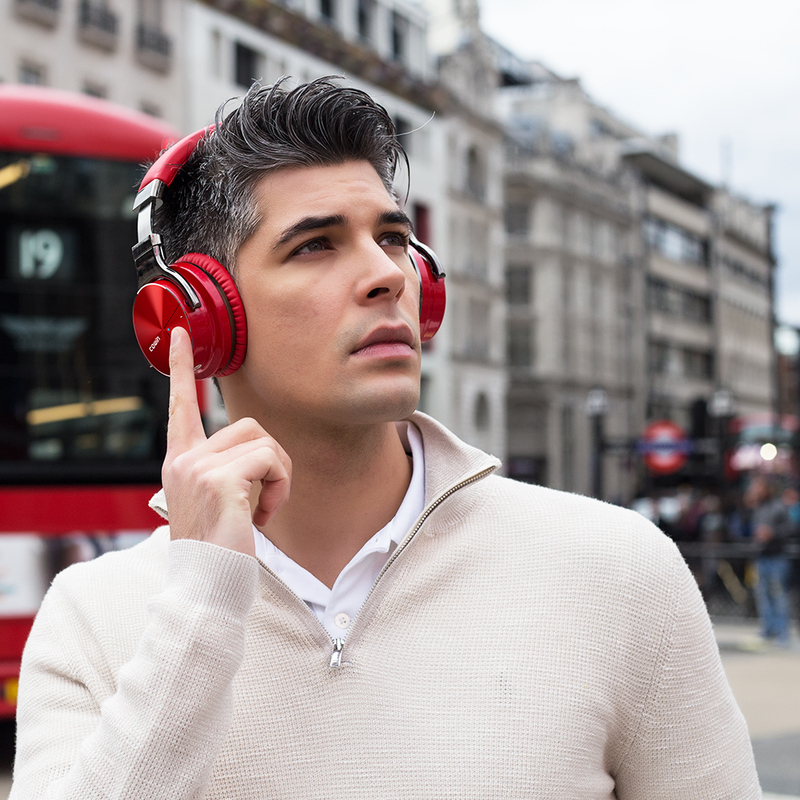 Cowin E7 Pro wireless headphones feature our world-class active noise cancelling technology that blocks noise and lets you lose yourself in your music. 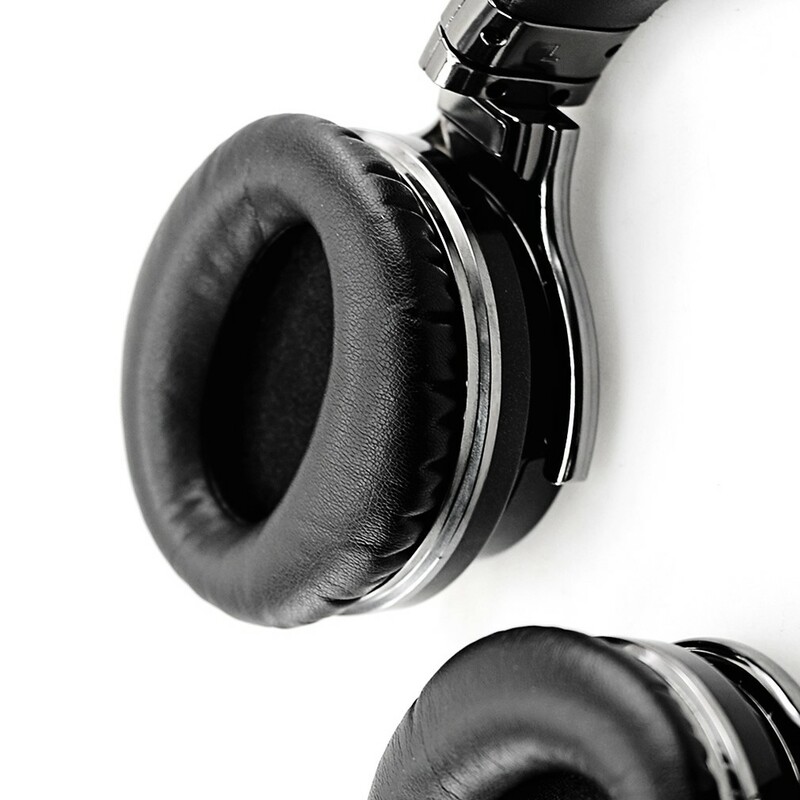 COWIN E7 Pro Wireless headphones deliver a premium listening experience with Adaptive Noise Cancelling (ANC) to actively block external noise, and real-time audio calibration to preserve clarity, range and emotion.